Achingly beautiful interiors at an inviting price. Light and airy rooms have a whimsical feel, perfect for romance. 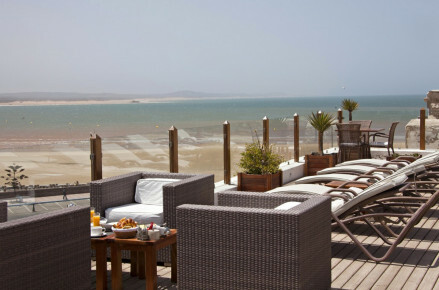 Essaouira Beach is just a ten minute walk away. The quaint cobbled streets of Essaouira are best explored on a bike or on foot. Golf de Mogador course is just 3km away. 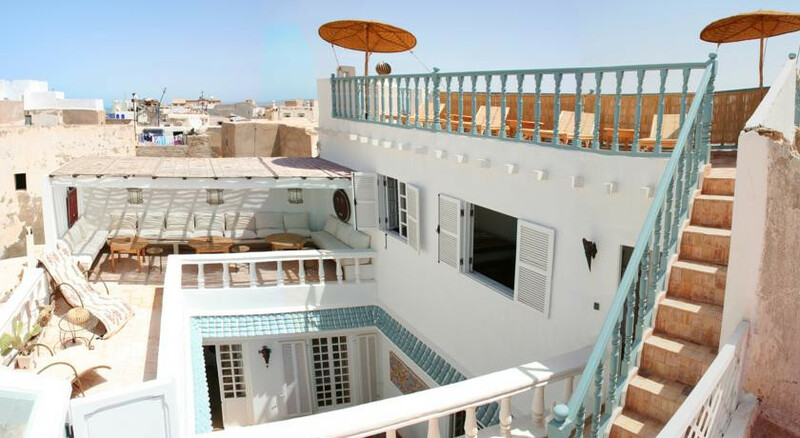 The ancient Essaouira Citadel is moments away. Available in season on the beach. We offer stylish design in an airy atmosphere, central location, rich breakfast on the lovely roof terrace from 08.30h to noon!